Qantas Airways chief executive Alan Joyce speaks to media Wednesday, May 10, 2017, at Parliament House in Canberra, Australia. One CEO is helping this little boy get his wings. When Alex Jacquot, a 10-year-old boy, wrote to Qantas Airways CEO Alan Joyce for advice on operating his "airline," Oceania Express, the more experienced CEO didn’t hesitate to respond. “I have already started some stuff like what types of planes I’ll need, flight numbers, catering and more,” Jacquot wrote in a handwritten letter. Jacquot said he’s also gotten his company, Oceania Express, off the ground by naming himself and his co-founder CEOs and hiring a chief financial officer, head of maintenance, head of onboard services and head of legal. The 10-year-old also asked the rival CEO if he had any idea of what he could for his company during his school vacation and what tips he might have on starting an airline. Although Joyce said he didn't usually give advice to its competitors, he said he responded to Jacquot’s letter because he “too was a young boy who was so curious about flight and all its possibilities.” Joyce sent the letter on Feb. 19. Joyce also offered tips on Jacquot’s concerns about sleeping on flights from Australia to London by noting the different designs Qantas is exploring to increase stretching space. Jacquot told Australian radio station 4bc about how excited he was when the letter arrived in the mail. In an interview with The Australian, Natasha Jacquot, Alex's mother, said the family wasn't expecting the response, and that they're confirming the meeting dates with Qantas. The letters, which were posted on Qantas’ Twitter page, immediately went viral. Within 13 hours, the post gained approximately 9,000 retweets and 25,000 likes. 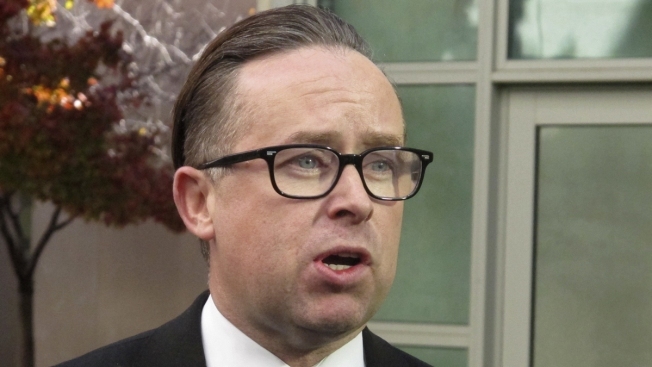 Many users commended the Qantas CEO for using his position to encourage a young boy’s dreams. Seeing it posted on social media does make this more of a marketing exercise, but can’t fault it if the end result is inspiring entrepreneurs of any age. Well done Qantas. While some accused the post of being a publicity stunt, most agreed that the boy’s letter made for a heart-warming story.